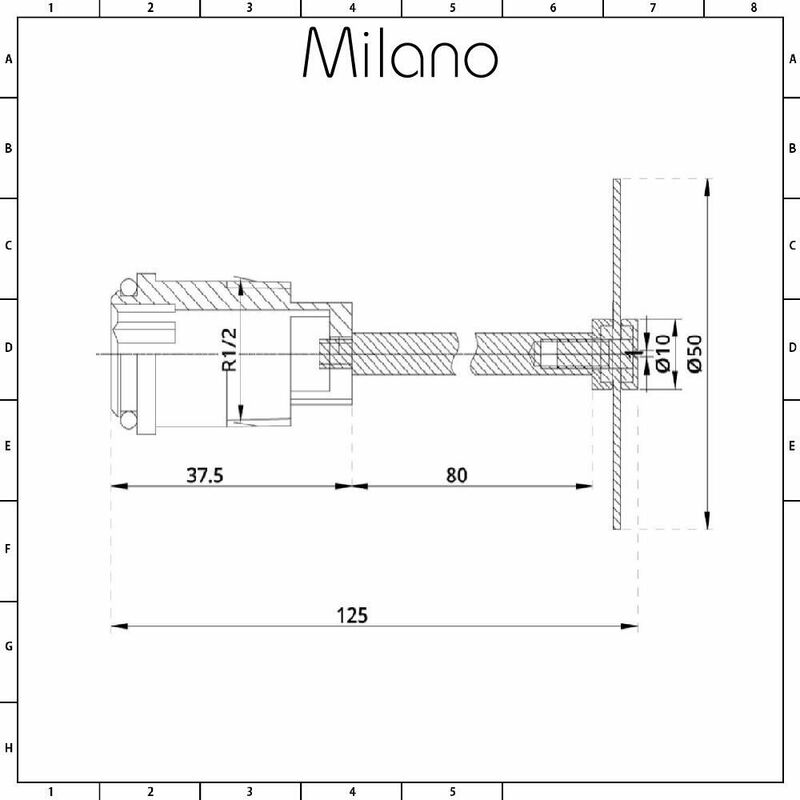 The Milano flow diverter ensures an even and consistent heat across the surface of your radiator. 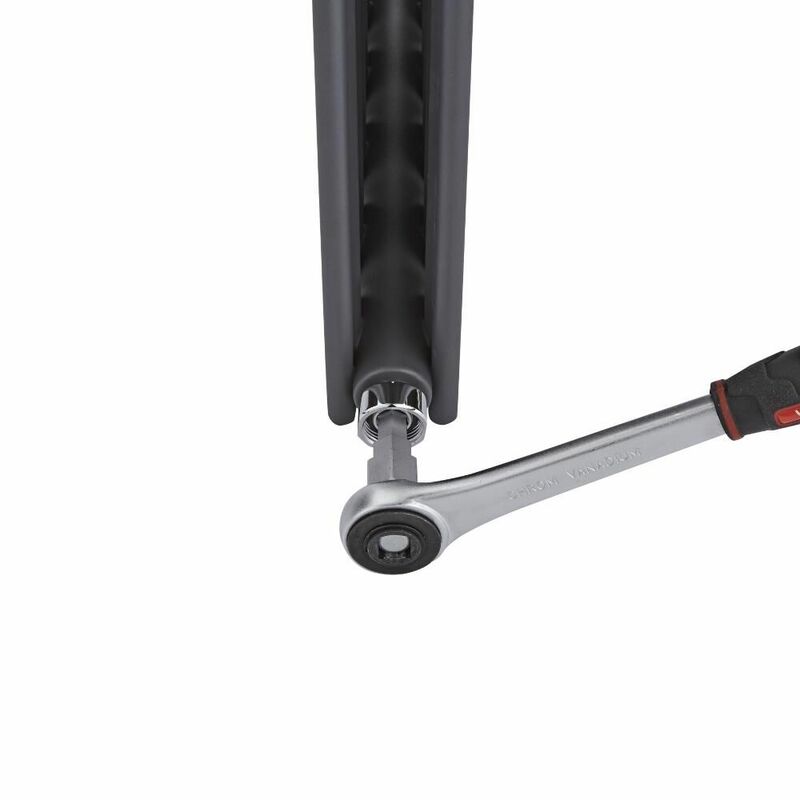 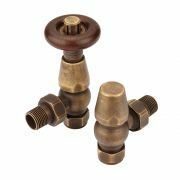 It’s designed to sit between the radiator and inlet valve and is ideal if you are experiencing heat distribution problems with your radiator. 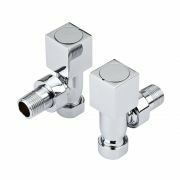 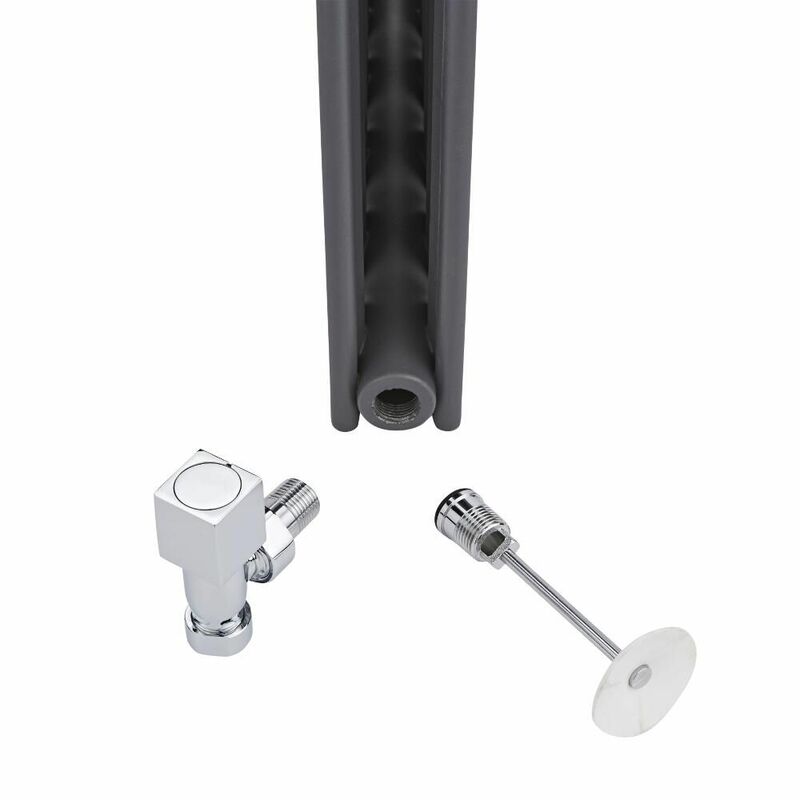 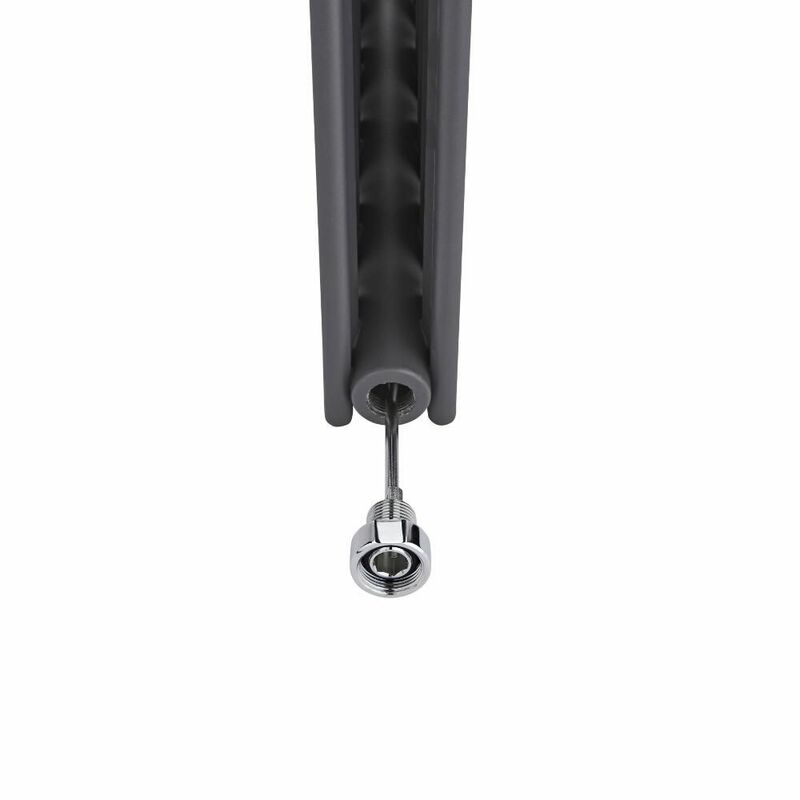 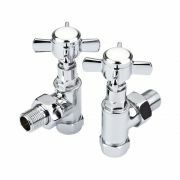 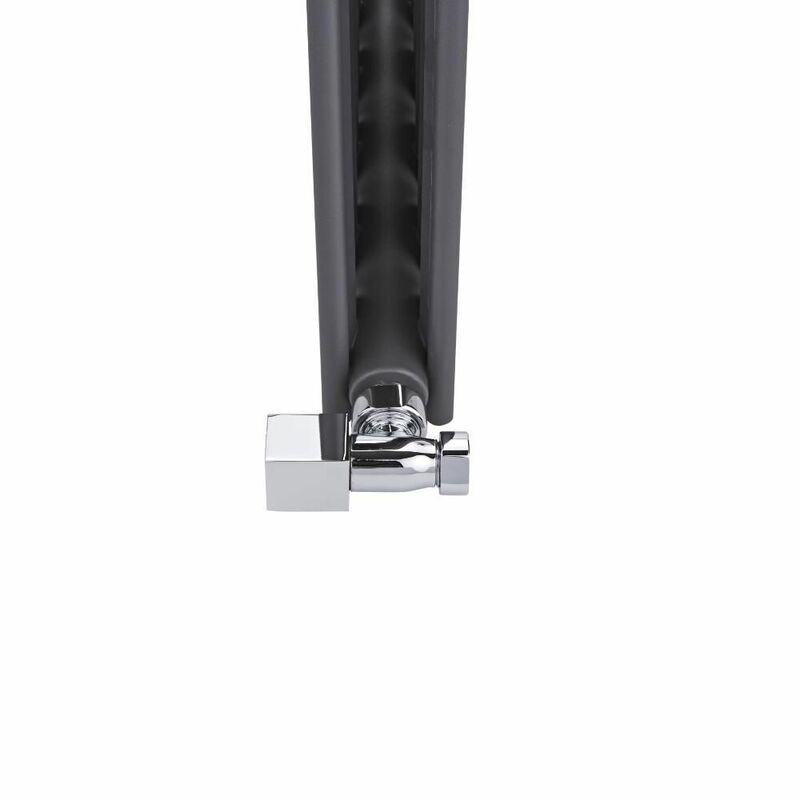 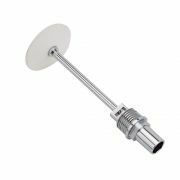 The flow diverter is not suitable for use with the Milano Windsor column radiators and the Skye and Aruba Ayre radiators, or for use with radiators that have an internal pipe size larger than 36mm. 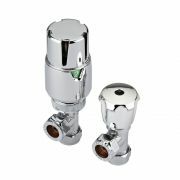 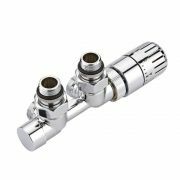 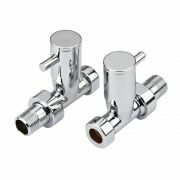 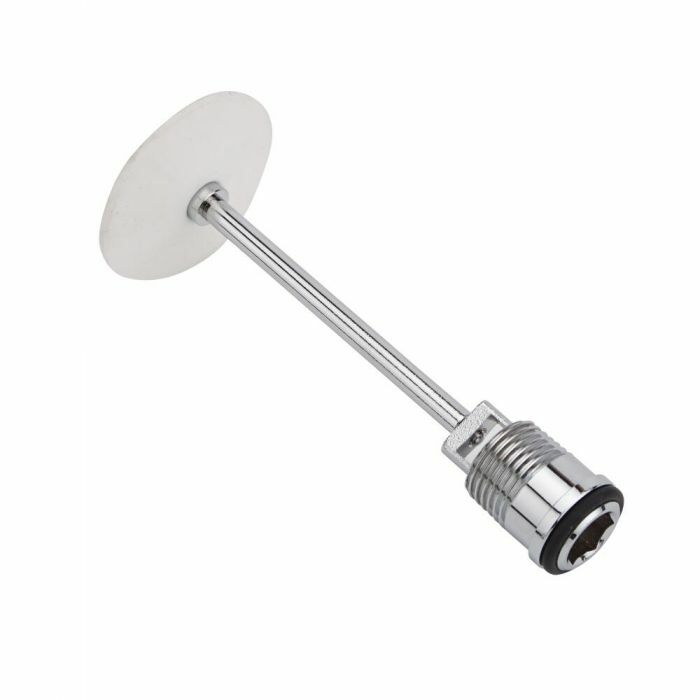 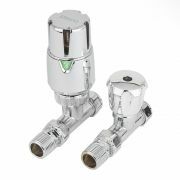 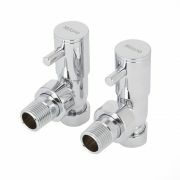 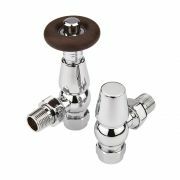 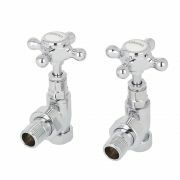 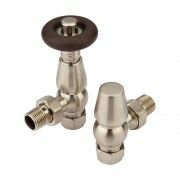 It’s important to note that this flow diverter will only fit valves with a 3/4 nut on the connection to the radiator.